FAMILY RUN,OFFERING GREAT SERVICE AND VALUE LOCALLY. Having a long and strong history in the bike trade both in Australia and the UK, means the service we offer is influenced by our passion for cycling and years of experience within the trade. We have made the move to Australia to give our children a better future, and we are all loving all that South Australia has to offer. We can now also proudly say that we are Australian, having been lucky enough to become citizens in April 2011. With a fully equipped workshop, we are able to offer a great value, prompt, full and comprehensive service and repair facility, including wheel building. A list of standard repairs and services can be viewed in the shop, and any non-standard repairs can easily be quoted for. Located at 81 Main South Road, O'Halloran Hill, with ample parking,we are easily accessible for most suburbs. We are stockists of several major bicycle brands and our large showroom offers a great selection of bicycles from the following disciplines, Road, Mountain Bike, Jump, BMX, race BMX, Kids and one of the best selections of accessories and clothing in the area. We firmly believe in this. Nowhere else will you find people who are more knowledgeable about bikes, accessories, and cycling than your local bike shop. The single minded focus means they have the answer you need and they can help guide your selection process. Independant bike dealers live and breathe cycling. Most, if not all, have turned their passion and their lifestyle into their business and the love they have for bikes comes through in the experience they deliver to you. They believe in the fun, excitment and experiences that come with riding a bike, no matter if it's your first, your fifth or your fifteenth. The same knowledge and passion that make an independant bike dealer an ideal place to buy your bike is what makes it the best place to get it serviced. Most other retailers don't even offer service and maintenance for the bikes they sell and are, in general, poorly equipped to help you after a sale. Department stores and chain sporting goods retailers can only give over a small percentage of their floor space to bikes. 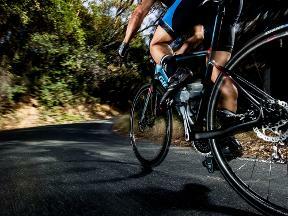 When you compromise selection, you compromise the chances of finding the prefect bike. But fear not, for an unmatched selection of bikes of all shapes and sizes awaits you at our store. We carry a full range of cycles and accessories to suit all types of rider. We co-ordinate Saturday Morning Bike Rides, meet outside the shop for a 7.00am start, and a nice 1½ hour run on varying routes, this is quite a fast paced ride and most suited to experienced road riders. Some mornings we have a coffee back at the shop and a chat with each other. At present there is just one group running, with a level more suited to a faster group. 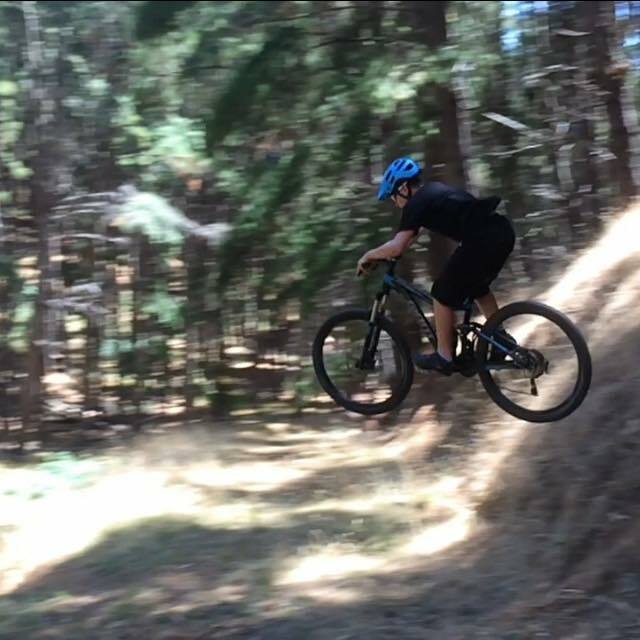 Subject to interest, we are also keen to consider beginner rides, female rides, MTB rides and at an additional night ride too, please let us know if you have any interest in any of these.